Quicksticks festivals are an excellent way to play against other schools or clubs whilst having fun and improving player development. There are two types of festivals; a Quicksticks Game Festival and a Quicksticks Challenge Festival. A Quicksticks festival brings together a cluster or family of schools or clubs at a central venue (school or club site/venue). establish more playing opportunities to engage young people in a wider variety of hockey competition as players, officials, umpires and leaders. There may be a local Quicksticks festival already organised in your local area or you may want to work together with other local schools to organise a festival. The best way to find out is to talk to your neighbouring schools and use the templates below. 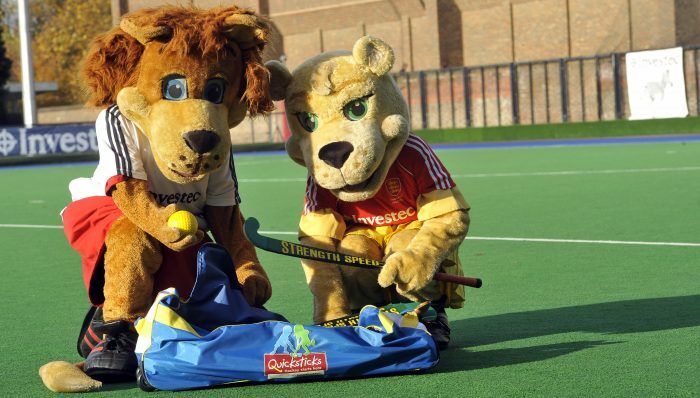 Quicksticks is also part of our school competitions structure and the School Games. Click here to view the latest Quicksticks festival case studies. Click Here to download a comprehensive festival organisers guide including a step-by-step guide and checklist. The following templates cover everything you need to organise and deliver a Quicksticks festival.